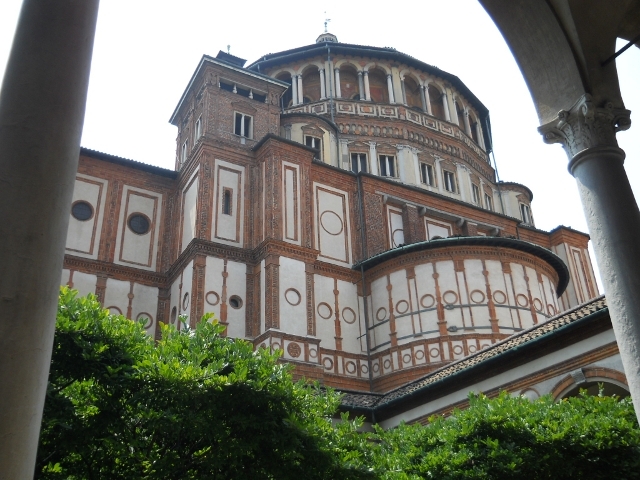 Milan is the best place where to discover the genius of Leonardo Da Vinci. 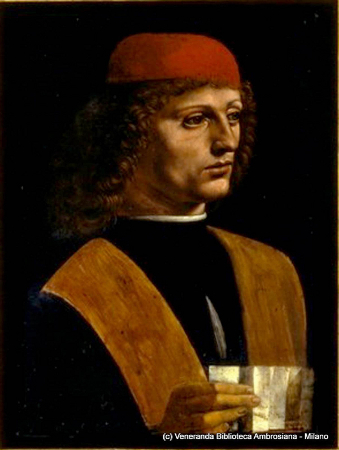 He spent more than 20 years in the city, during which he developed from a young painter into a famous and extraordinary artist. 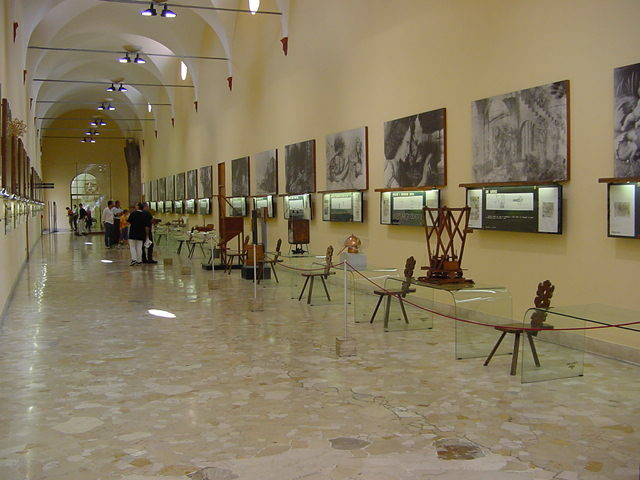 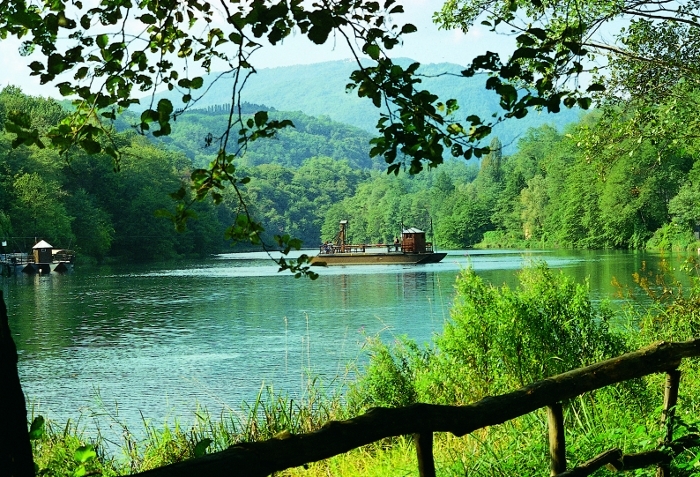 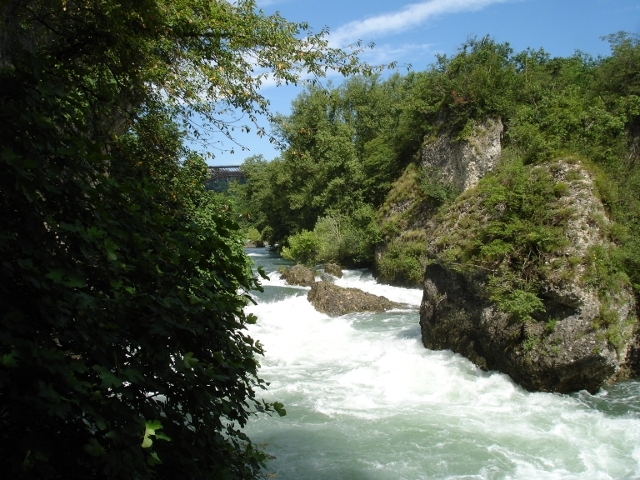 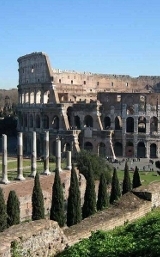 Discover all our Leonardo Da Vinci theme tours. 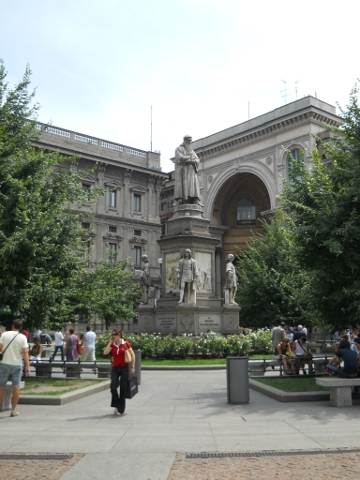 Enjoy the Official Video of the National Gallery Exhibition “Leonardo Da Vinci painter at the Court of Milan” and discover all the Leonardo Da Vinci sites in Milan that are connected to his most important masterpieces. 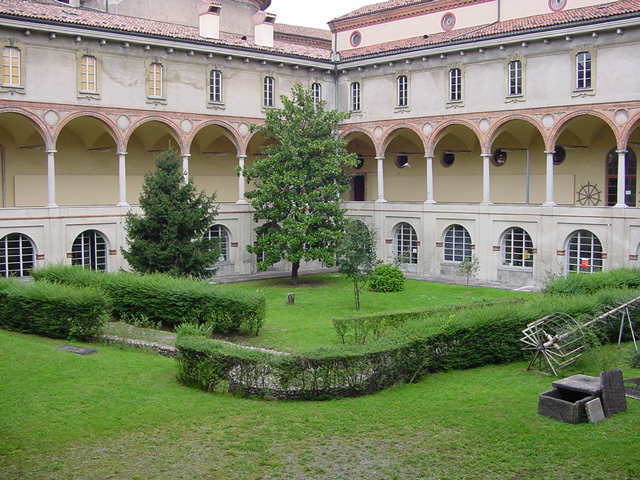 The Sforza Castle was the magnificent residence of Ludovico il Moro, Leonardo’s patron. 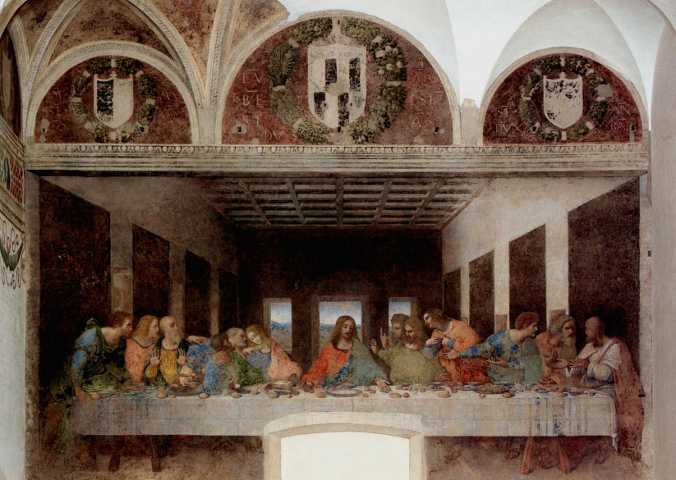 During the Renaissance it was the seat of rich and lively court and a stimulating workplace for Leonardo. 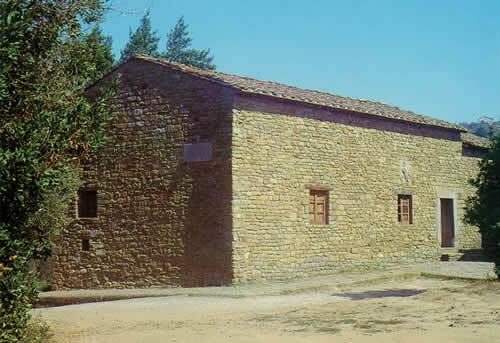 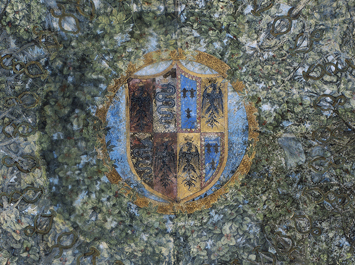 The heritage of his activity here is the impressive “Sala delle Asse”, where he created a painted wood of mulberry trees and golden knots to celebrate the nature and the glory of the Sforzas. 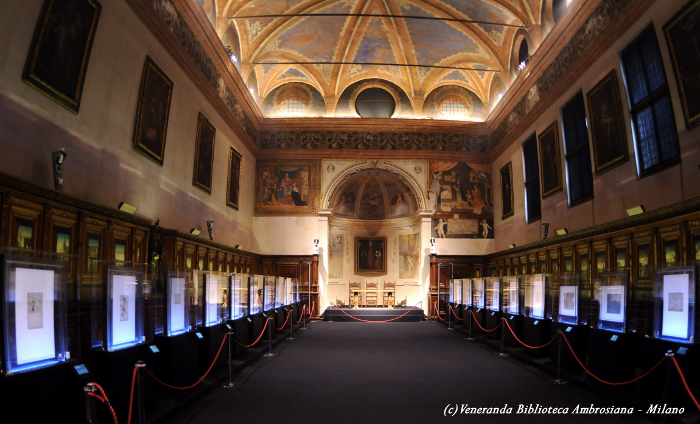 Another unmissable Da Vinci place in Milan is the Ambrosiana Gallery. 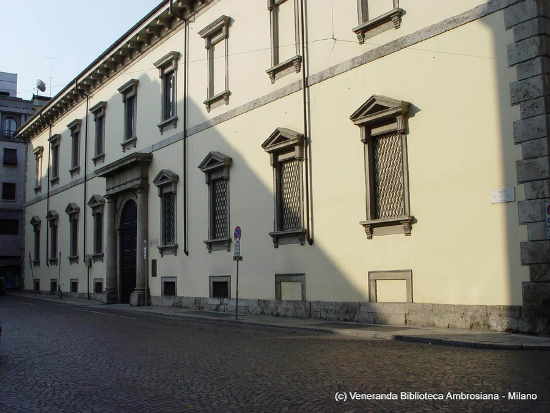 The most ancient museum in Milan, house of the Portrait of a Musician, hosts the extraordinary exhibition of the Codex Atlanticus, the largest collection of Leonardo’s handwritten notes and drawings. 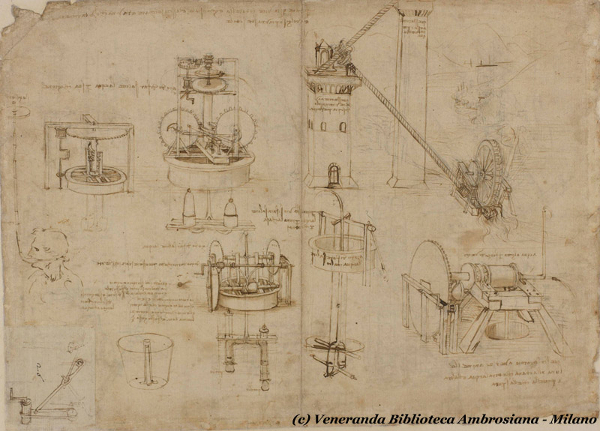 The Codex, exhibited for the first time ever, witnesses of Leonardo’s interests for nature, engeneering, mathematics, anatomy, architecture… and offers the unique experience to have a close insight into the genius’ mind. 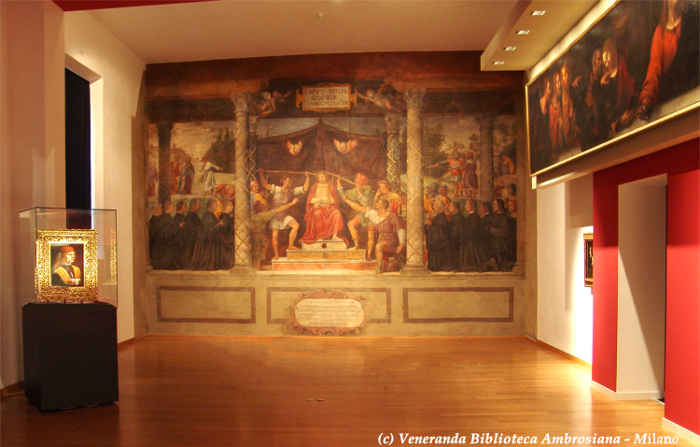 Part of the Codex Atlanticus is exhibited also in the Ancient Sacristy in the Santa Maria delle Grazie monastery, the jewel of the Milanese Renaissance, where the harmonious architecture by Bramante meets the intensity and drama of Leonardo’s Last Supper. 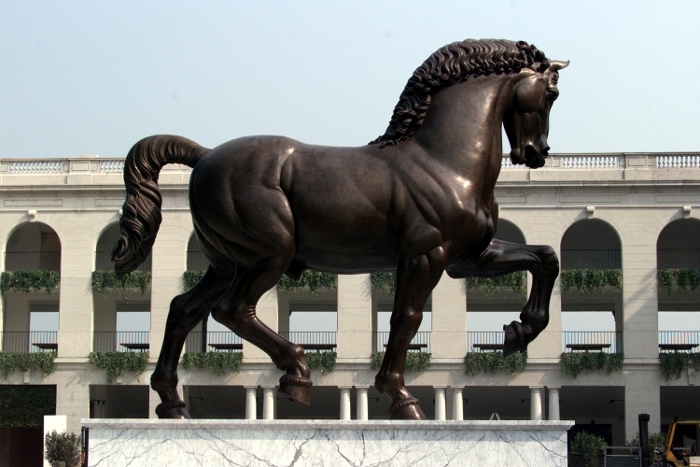 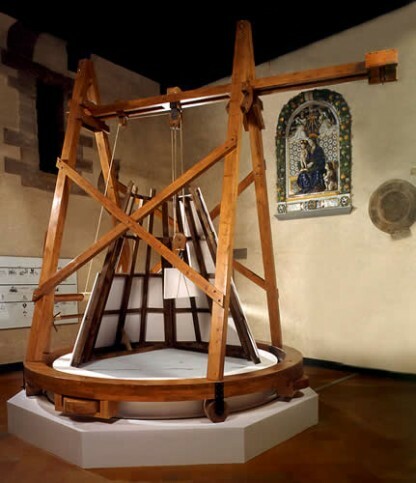 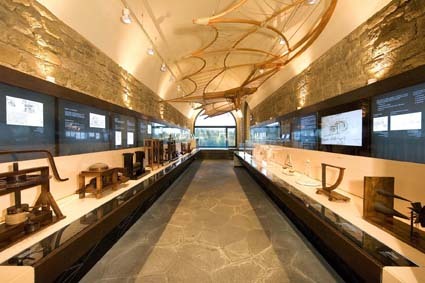 For the real Leonardo’s enthusiast there is much more to discover, from the works by his pupils exhibited in the city art galleries, to the models of his inventions rebuilt in the “Leonardo Da Vinci Science and Technology Museum”, to the famous horse monument. 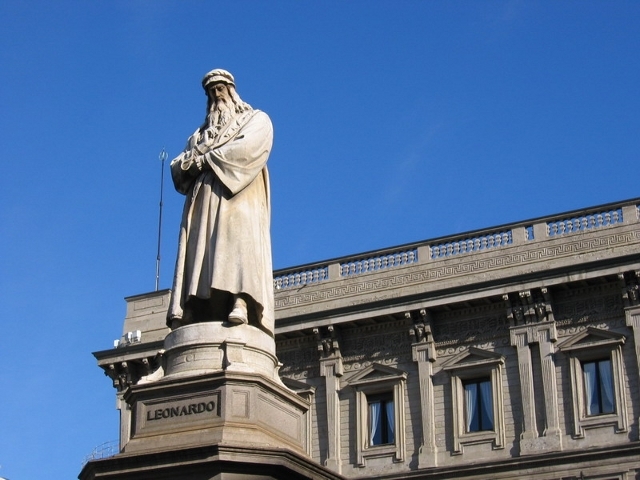 Follow Leonardo’s paths also in the surrounding of Milan, from Vigevano, summer residence of the court, to the Adda river, the place where the Master used to spend his time studying nature and getting inspirations for art works and inventions.